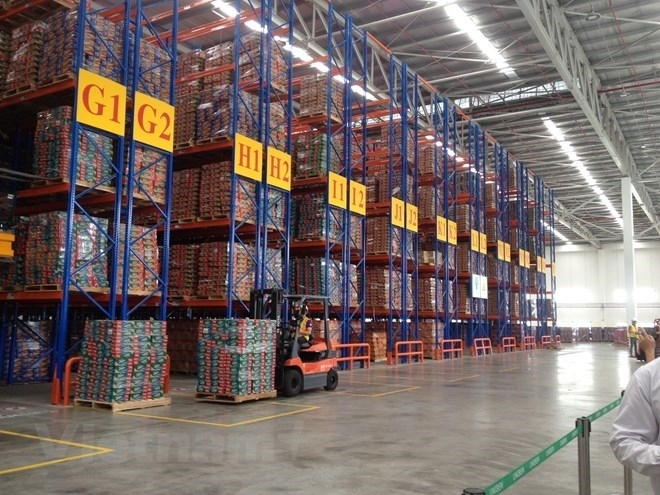 Vietnam’s industrial production index (IIP) in January expanded 7.9 percent year-on-year, much lower than the growth rate of 22.1 percent the same time last year, according to the General Statistics Office (GSO). Despite its growth over last January’s level, the index fell 3.2 percent from December 2018. 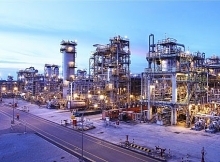 The processing and manufacturing sector, responsible for a large part of domestic industrial production, reported IIP growth of 10.1 percent while the IIP growth of electricity production and distribution and the water supply and waste-sewage treatment sectors reached 8.8 percent and 9.4 percent, respectively. Meanwhile, the mining sector’s IIP continued its downtrend, decreasing by 6.7 percent year on year. Some major industrial products achieved very high production growth in January such as gasoline (95.2 percent), raw iron and steel (68.6 percent), beer (47.1 percent). However, some others had only slight growth or even declines in IIP year-on-year, such as fabrics made from natural fibers (up 1.1 percent), rolled steel (up 0.7 percent), NPK fertiliser (down 1 percent), phone parts (down 2.3 percent), sugar (down 4.6 percent), natural gas (down 5.3 percent), mobile phones (down 5.4 percent), liquefied petroleum gas (down 6.2 percent) and crude oil (down 17.1 percent). 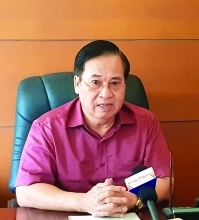 The GSO said Hai Phong’s IIP growth led the country with an increase of 23.6 percent, followed by the provinces of Vinh Phuc with 18.2 percent and Hai Duong with 11.9 percent. Hanoi and HCM City had IIP surges of 6.2 percent and 5.1 percent, respectively. 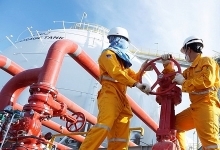 However, Bac Ninh and Ba Ria-Vung Tau saw respective IIP reductions of 1.8 percent and 5.3 percent.